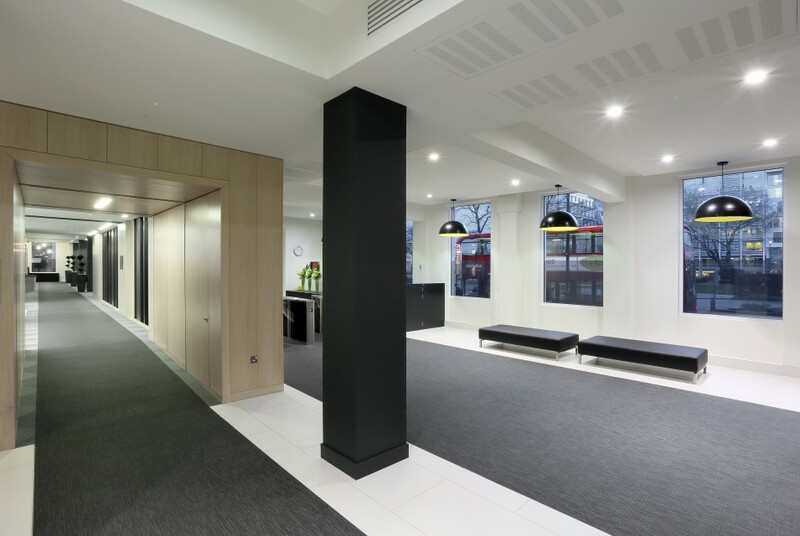 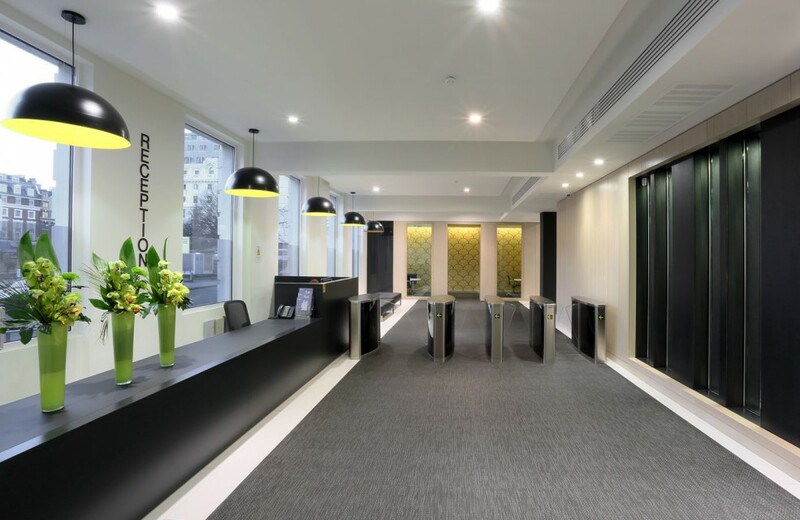 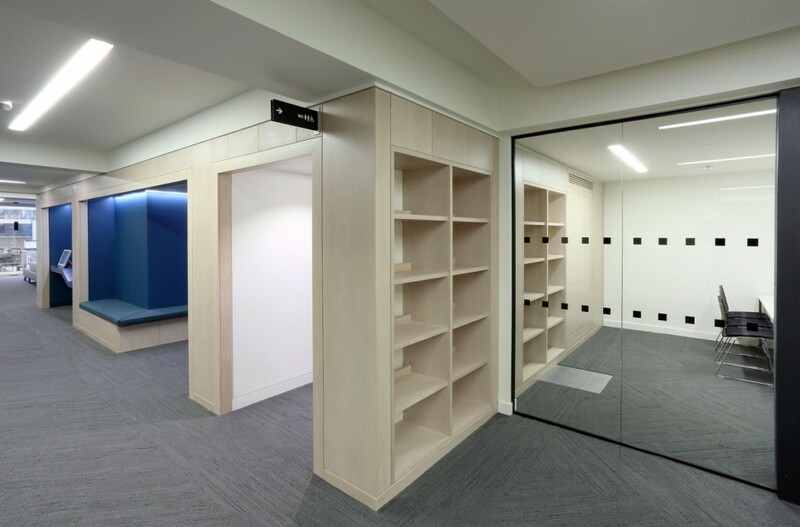 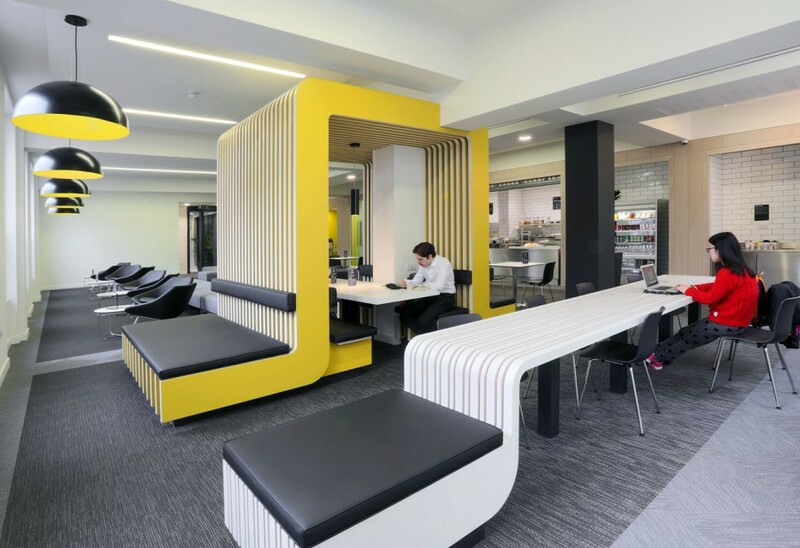 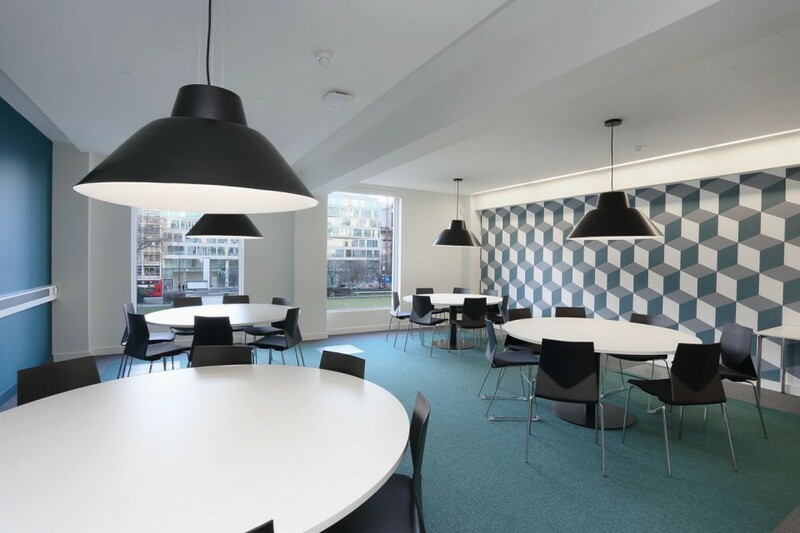 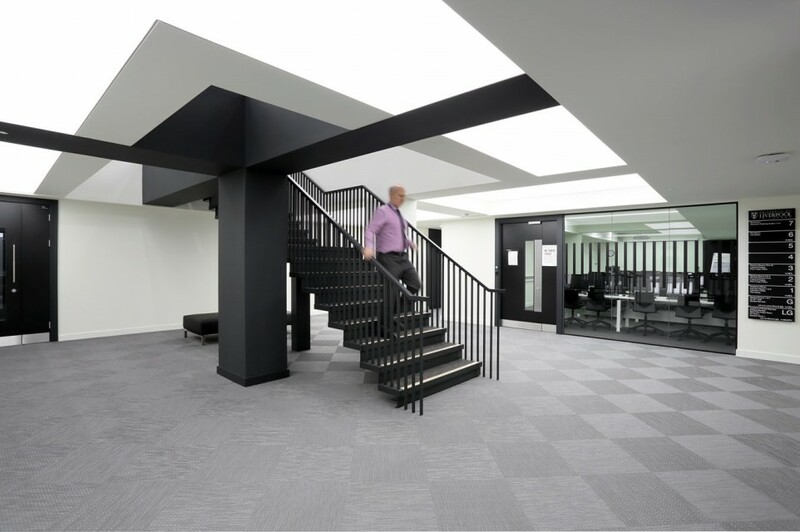 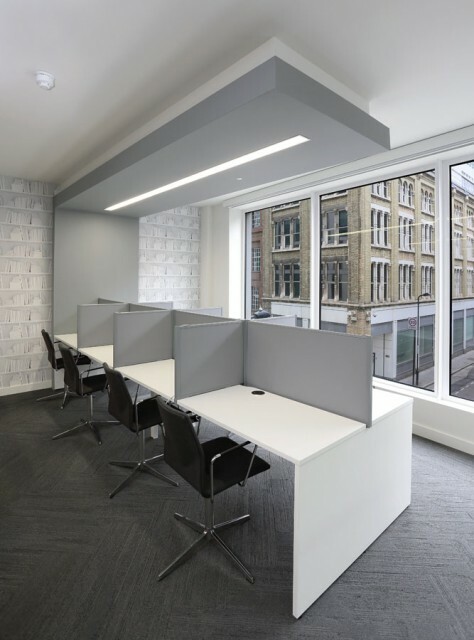 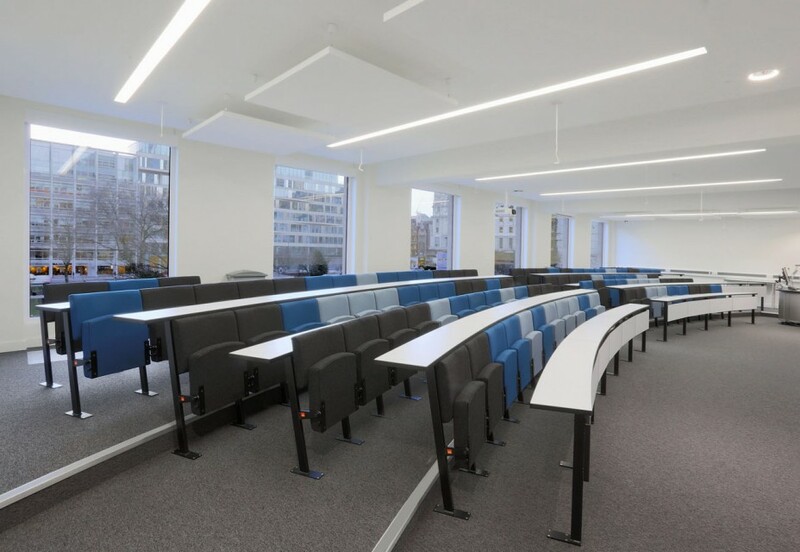 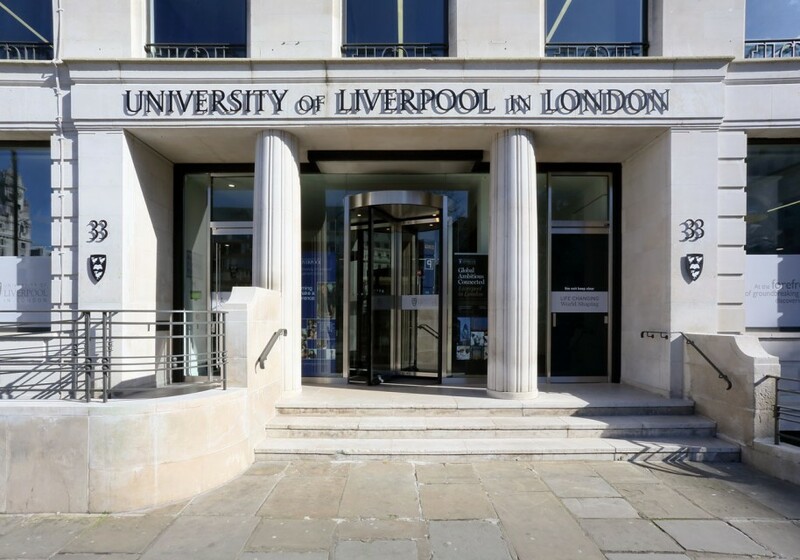 The University of Liverpool opened their London campus building at 33 Finsbury Square in September 2014, providing 75,000 Sqft of accommodation for the university to establish their presence in the London educational market. 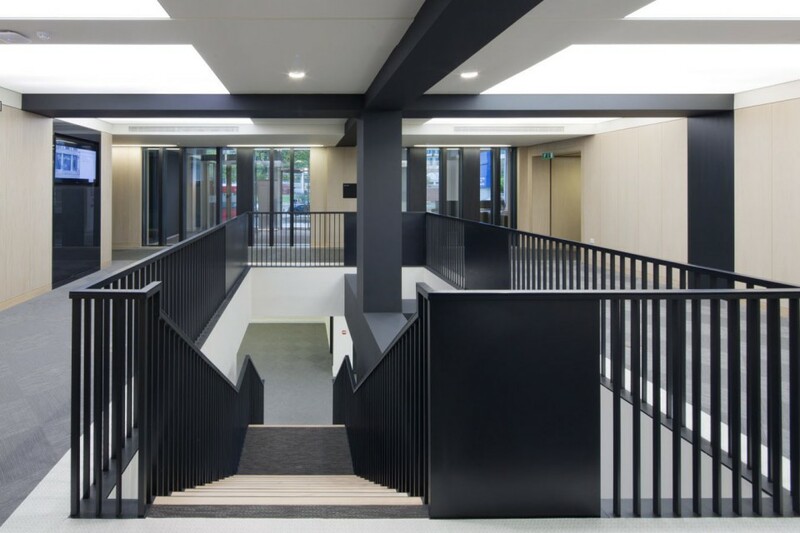 The completed building hosts seminar rooms, PC suites, a lecture theatre, a library, an architects studio, a café with full catering facilities, executive teaching suites and a boardroom; all supported by ancillary academic offices and student services facilities. 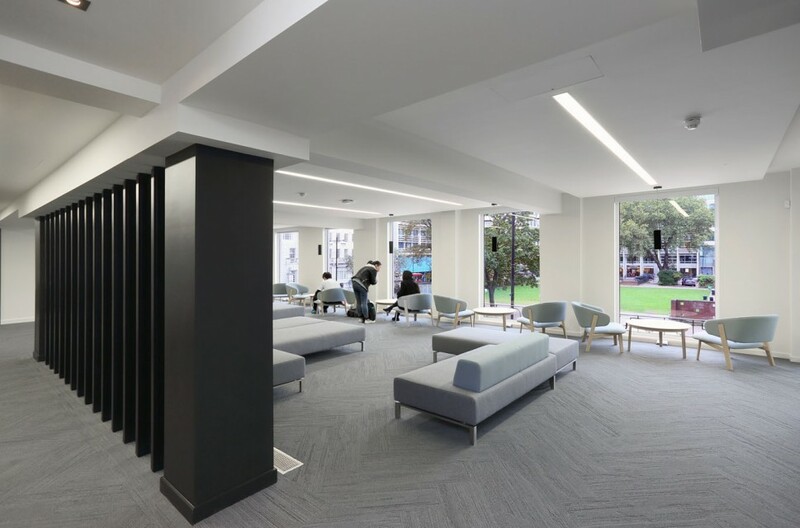 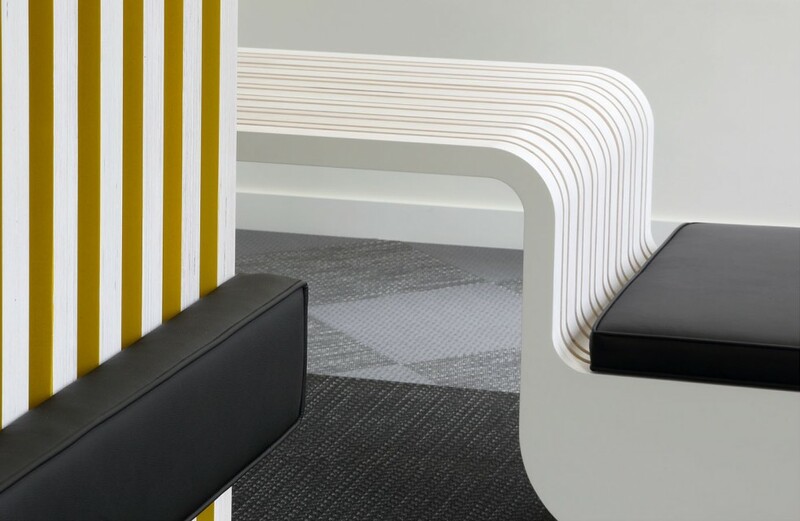 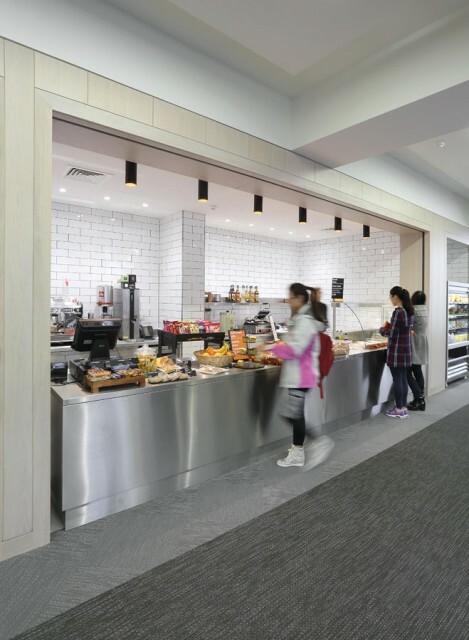 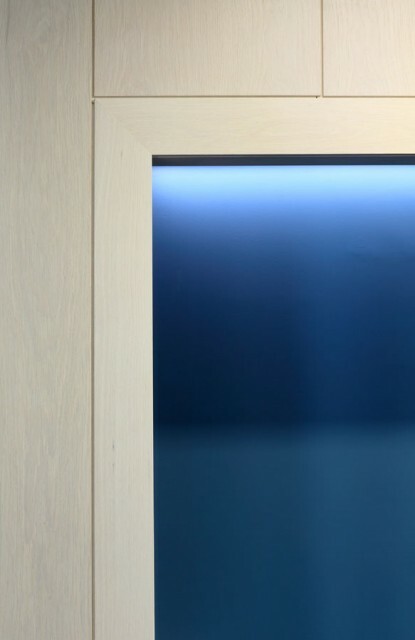 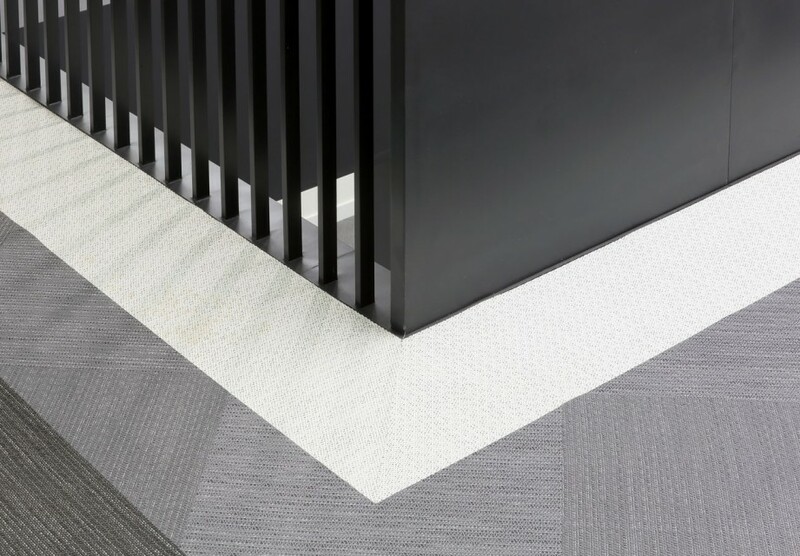 The sophisticated, practical, use of materials and colour delivers the gravitas of a corporate headquarters, underpinning the client’s desire to promote their new facilities as a centre of excellence for Post graduate and Professional education in the city. 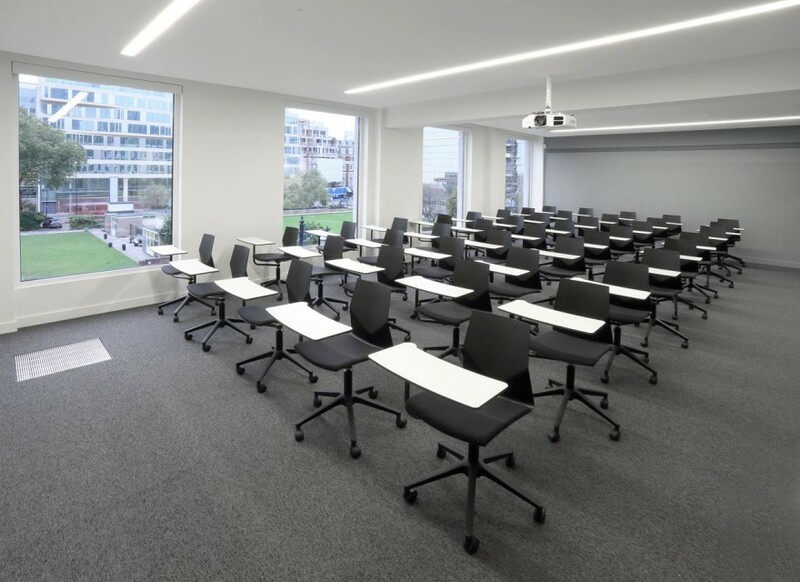 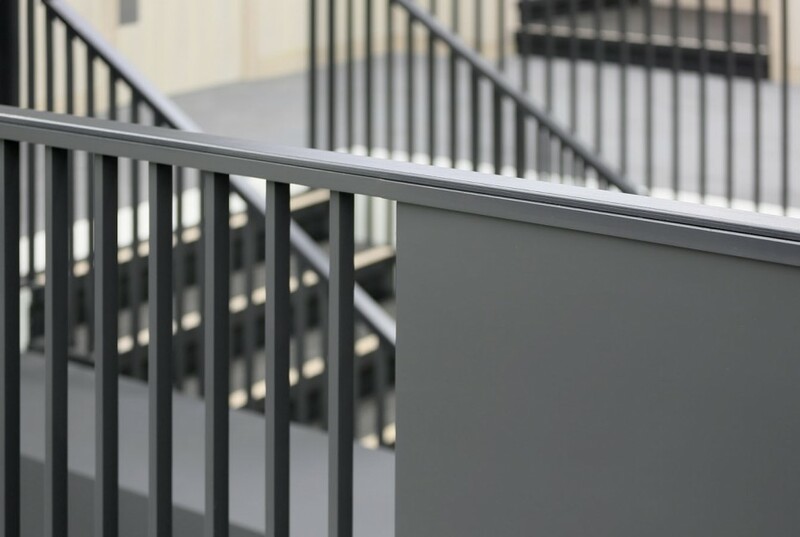 As our first major educational appointment, the scheme is one we are very proud of, as we believe it epitomises our philosophy of providing our clients with buildings that are well designed, well constructed and fairly priced.